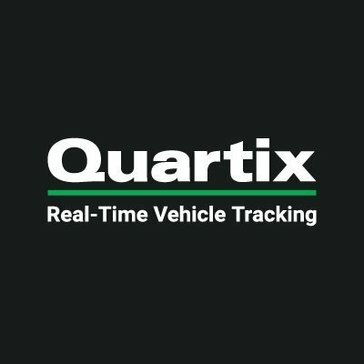 Quartix provides commercial fleet tracking for trucks, coaches, vans and cars throughout the USA and worldwide. With the Quartix systems valuable host of features, over 12,00 businesses improve productivity, cut costs and save on fuel every day. * We monitor all Quartix reviews to prevent fraudulent reviews and keep review quality high. We do not post reviews by company employees or direct competitors. Validated reviews require the user to submit a screenshot of the product containing their user ID, in order to verify a user is an actual user of the product. Hi there! Are you looking to implement a solution like Quartix?